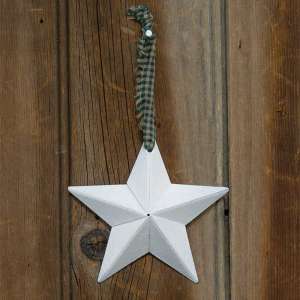 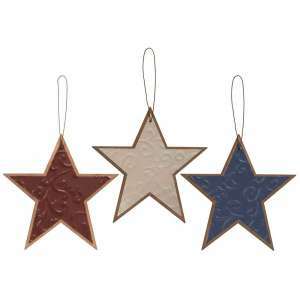 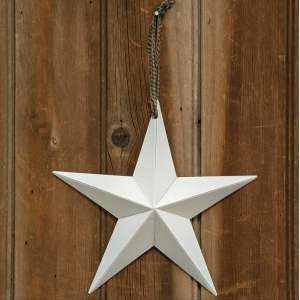 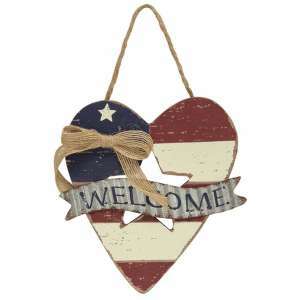 Embossed Metal Star Ornament, 3 asst. 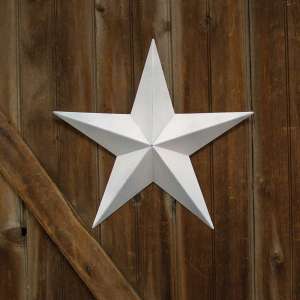 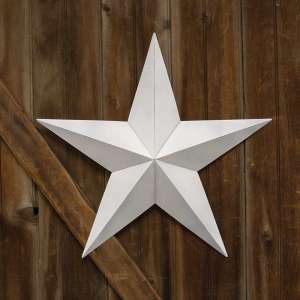 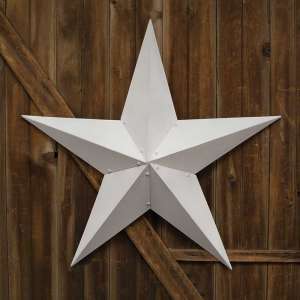 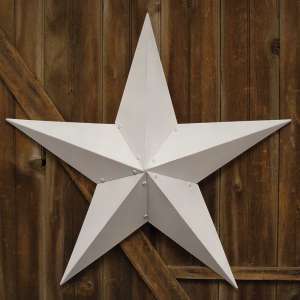 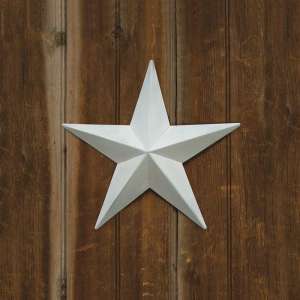 White Barn Star - 48"
White Barn Star - 24"
White Barn Star - 36"
White Barn Star - 18"
White Barn Star - 12"
White Barn Star - 8"
White Barn Star - 3.75"
USA Star Sitters - 3 asst. 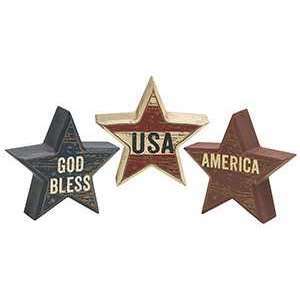 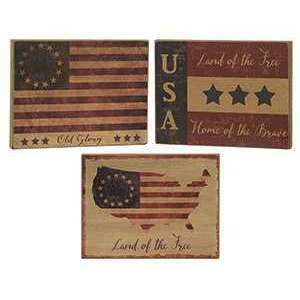 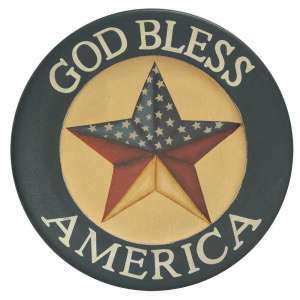 Land of the Free Block - 3 asst.